A scene, courtesy of Yahoo, was revealed showing a much darker opening scene for Marvel’s highly successful summer blockbuster The Avengers. 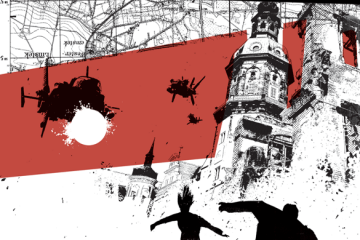 The scene opens on a New York City that has been put to ruin. Vehicles have been overturned, rescue workers run in any direction looking to help in all the chaos, and Captain America looks on at the destruction. 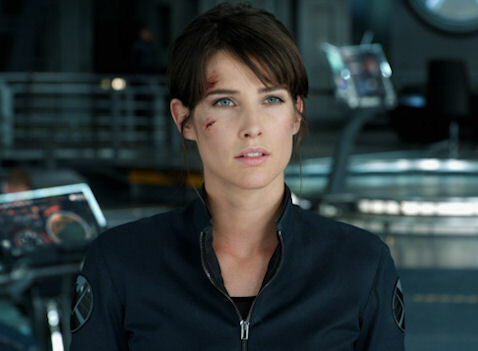 Cobie Smulders’ Agent Maria Hill also appears in the scene. She speaks to unseen higher-ups about the devastation in New York and calls Nick Fury “reckless”. This opening would have provided quite a different feel to The Avengers. I fall into the same camp that others are which is that while the scene may be cool (it was nice to see another scene of Smulders as Maria Hill) it still feels a bit out of place when you look at how the rest of the movie goes. The alternate opening, along with a plethora of other special features will be included on The Avengers DVD and Blu-ray arriving in stores on September 25.